I know I’ve been starting to dream about Spring and updating my front porch and back patio. 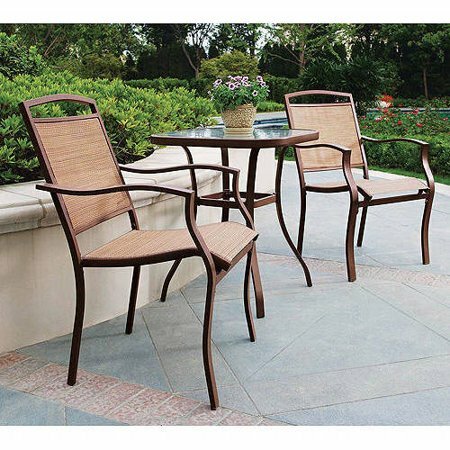 This bistro set is the perfect small seating area that includes 2 bistro sling chairs and 1 glass top table with steel frames. Normally $129.99 and currently on sale for $79.99 and FREE shipping!